Hey! Welcome back to my #LittleTravelSeries. This time I'll be sharing my experiences in Kuching, Sarawak. 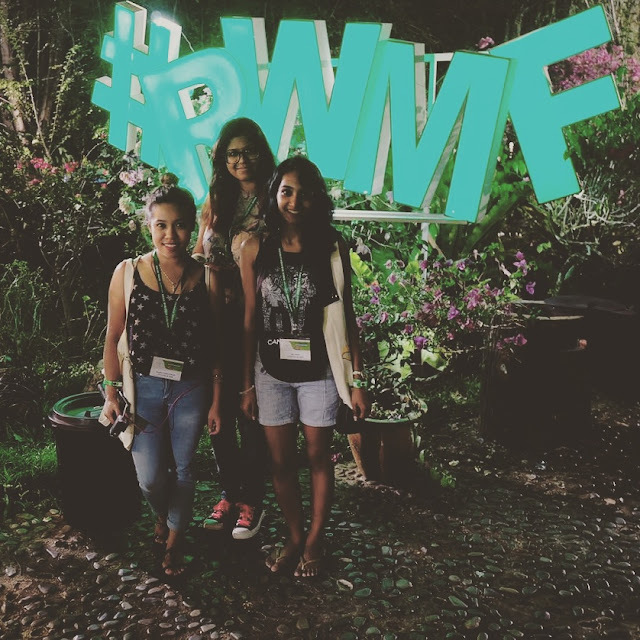 Early this year my friends and I decided that we would go for Rainforest World Music Festival. It has been on my bucket list since I could remember and when you've the right company to go with, you know that it's gonna be everything you've ever imagined. I'll save that story for my next post! Anyways. 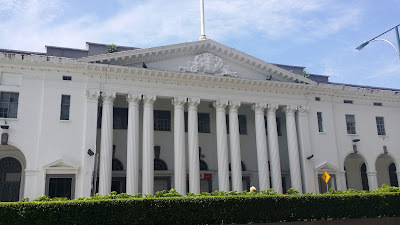 in the midst of all the planning we thought it would be best to do a little touristy things while we were there instead of just #rwmf. Thankfully we managed to do a little of both because we were only there for three days. We did however, make the best out of it. 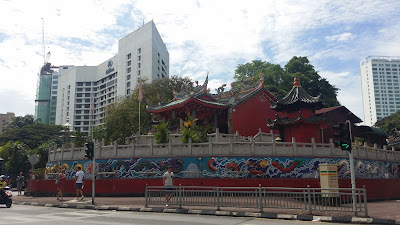 We reached Kuching early on the first day and we thought it would be best to walk and do a little sight seeing before we checked-into our hostel. *Thank you Shal for oganizing our accommodation at Le Nomade Hostel*. We walked, took pictures and we had some really good food and coffee! 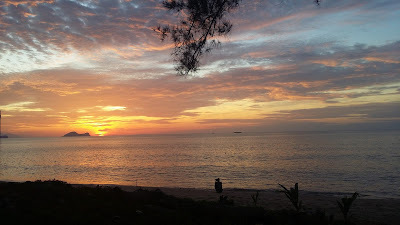 It'll be a really long post if I gave you a detailed itinerary for all three days, so, I've listed the some my favourite parts about this trip. 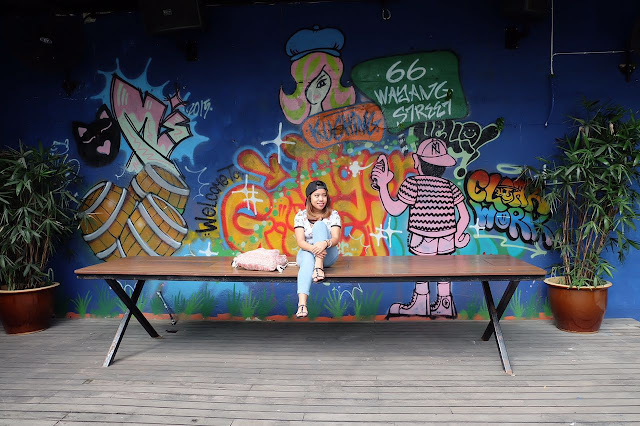 I know we were not able to cover all top spots in Kuching but at least it will give you a rough idea on what to do when you're there or maybe plan a your itinerary. A little tip though- Always start your day early when you're on a holiday so that you make the best out of it! Before we narrow it down to the five places that I'll be sharing with you, here's what you should know. 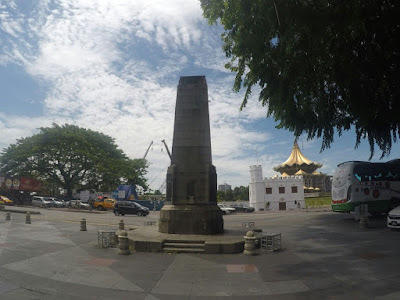 Kuching is a very historic town. Full of history, filled with culture. 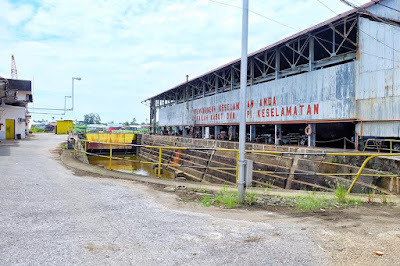 My friends and I did visit a few places in Kuching which you can see in the pictures below. Doesn't this look like the tree of life. 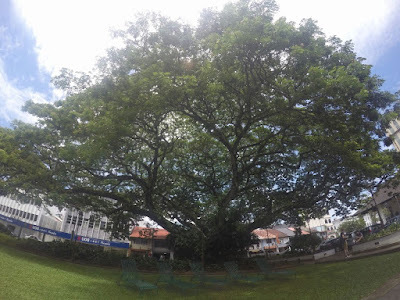 That is one GIANT tree! 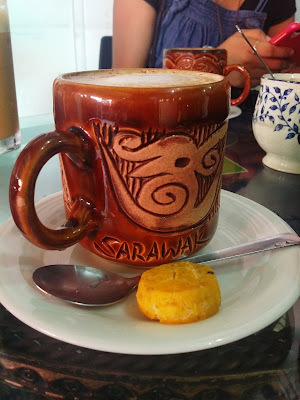 Alright, so those were just a feew places you should check out whilst in Kuching, Sarawak. You can get a town map from the airport or any or these tourist spots. We got ours from the textile museum. Now , on to the five place that I think made our trip! You'll be able to get the smell of freshly roasted coffee from a mile away before reaching Black Bean Coffee & Tea Company.I kid you not! Operated since 2011, this old school coffee shop with a twist is the real deal. I've never tasted such fine and good coffee, ever. Not even in KL.The coffee is so smooth fresh and , oh gosh, thinking about it now makes me wanna go back there so badly. They have different kinds of coffee beans to choose from such as the Arabica, Liberica and Robusta . 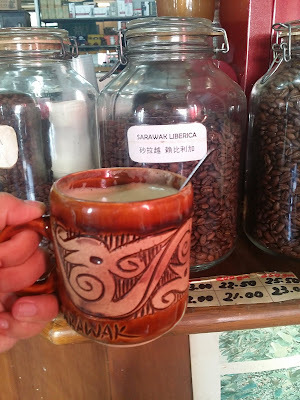 You can pay an additional 50cents for that or just go with their local coffee beans , the Sarawak Liberica. From an original black coffee to cafe latte, you can have your pick. 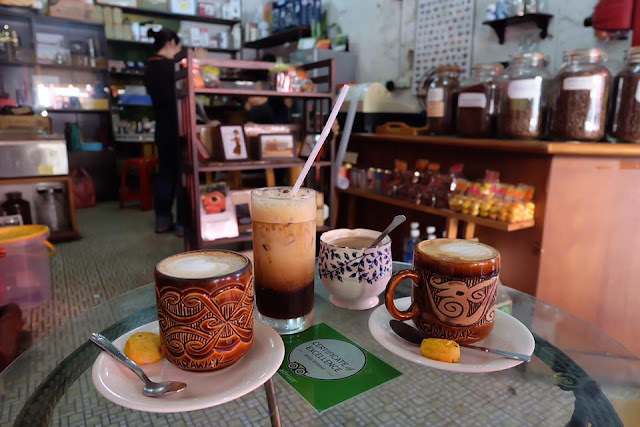 Also, Black Bean Coffee & Tea Company won the best cafe in Kuching for 2015 by TripAdvisor. 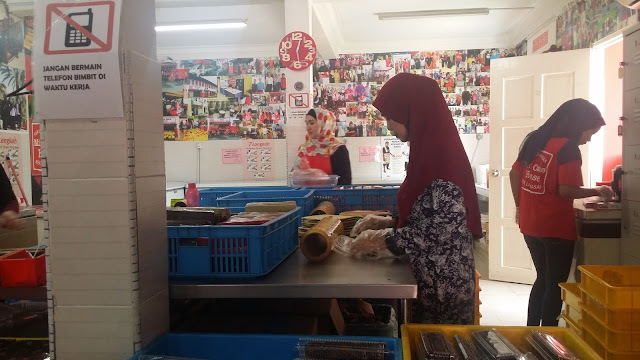 This Chinese coffee shop has a variety of local Sarawak food . 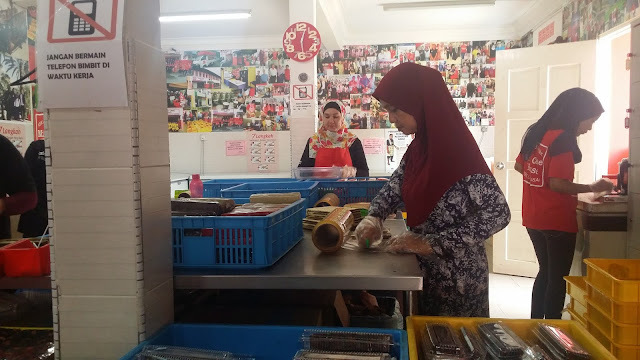 From Kolo Mee to Laksa Sarawak, this shop is filled with different hawker stalls that you could try. Oh, here's a tip, be sure to try their Teh C Special. 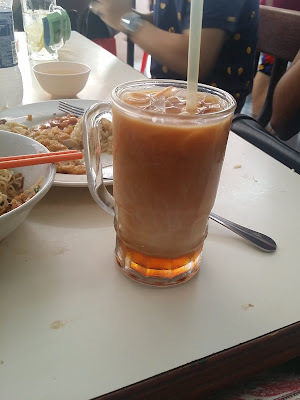 Teh C Special is not your usual Teh Ais ( Iced Milk Tea). This one is something like the three layered tea but a billion times better. There is a layer of tea, a layer of evaporated milk and a layer of caramelized sugar. Of course I could not have one only. I had two- one for the road. 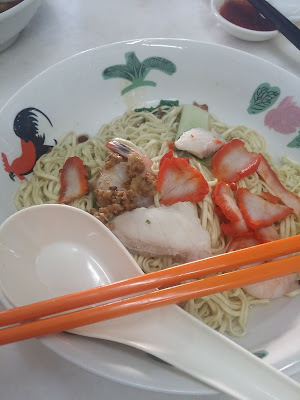 In terns of the food, both their Kolo Mee and Laksa Sarawak was good compared to the first place we stopped at in Carpenter Street. 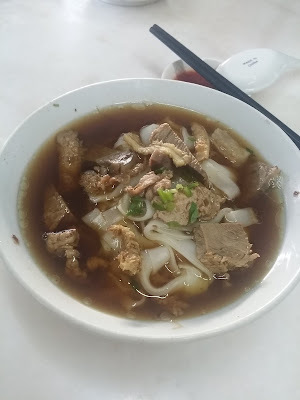 They have the best Beef Noodles. The meat was tender and the soup was tasty. 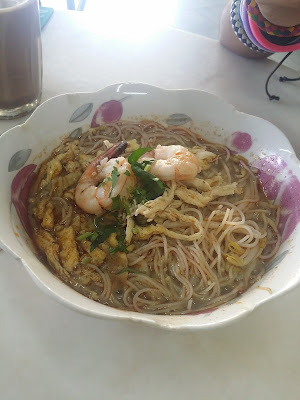 I thought that their Kolo Mee and their Laksa Sarawak was really good too. Because it was the first time trying that, I guess I we were trying to find the best one. And yes, I think we actually did. Be sure to give it a try if you're in the area. 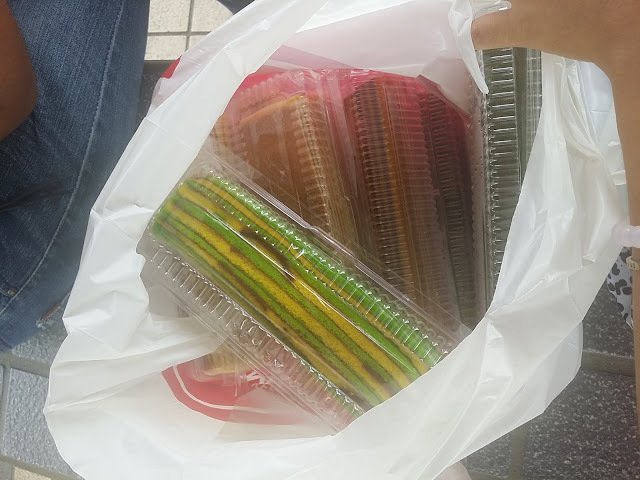 Take the RM1 sampan ( boat ) across the river and you'll be able to get the all kek lapis (layered cake) you need. From their original to ones with different flavoured kek lapis, Mira Kek House is the place to go. They have a whole tray of tasters that you could try before buying, so go ahead and try everything. Pick your favourite! Price starts from RM10 for a loaf of kek lapis. I got three favors which i think is really good. 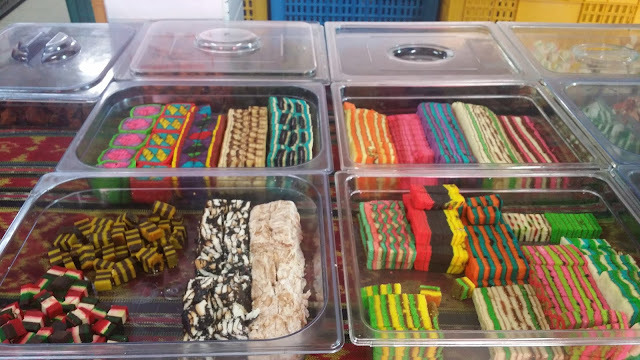 Kek Lumut, Dewi Hati and Kek Lapis Original was my favourite among the many flavours.So, be sure to get one for yourself! As you can see in the pictures below, the layered cakes are made fresh everyday. This was where we spent most of the three days. At the Sarawak Cultural Village for the 19th Rainforest World Music Festival . 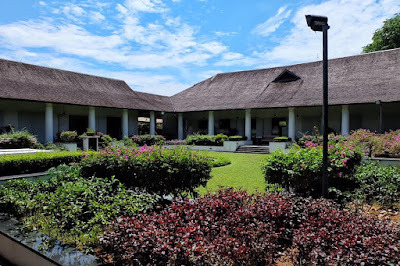 On days that there are not many agoing on, the Sarawak cultural Village is open for the public to visit or maybe stay the night to experience a little Sarawak Culture. 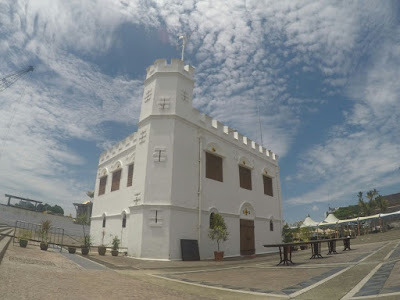 Iban , Bidayuh, Ulu, Melanau, the fact that Sarawak is rich in culture makes it more interesting for visitors or young kids to learn and widen their horizon and experience something new. 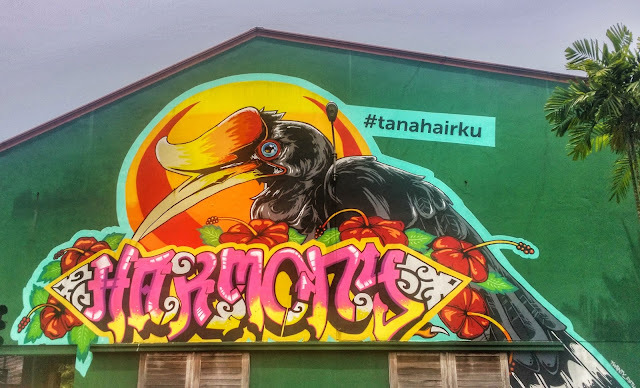 There are quite a number of murals around Kuching town. On big building, back alleys and even in a bistro. 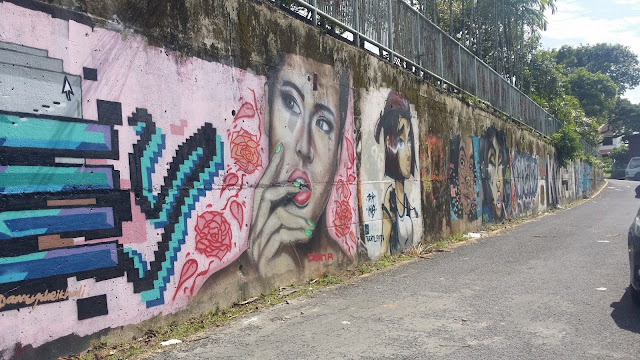 Murals show off a person's character and uniqueness. 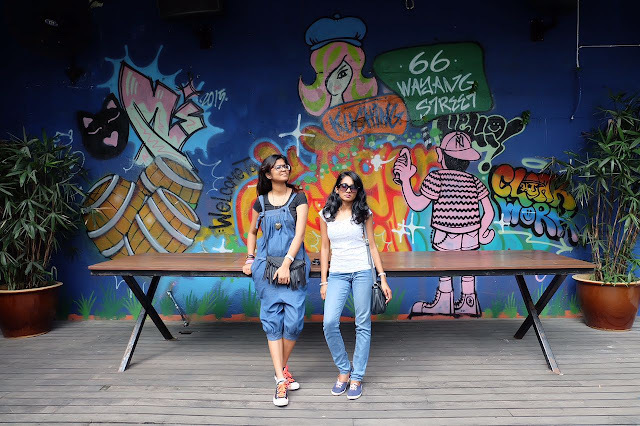 As we walked through the town to look for historical buildings as well as top pots in Kuching, we stumbled upon murals that was just too pretty not to stop and take pictures. 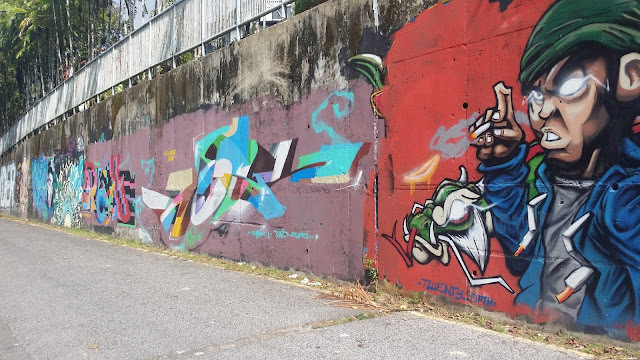 Murals are one of my favourite kind of art because it somewhat represents the artist themselves. The color, the kind of drawing and also the message behind each mural is unique. No two murals are the same. Take a look at a few murals we fund around Kuching town. We stayed at Le Nomade for both nights. 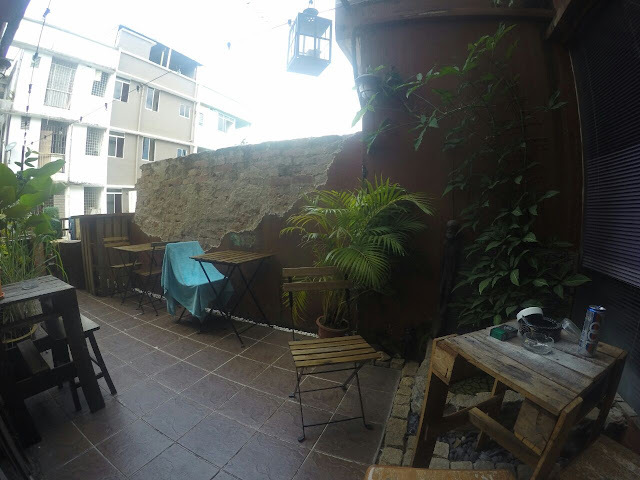 Le Nomade Hostel & Cafe (Previously Normad Borneo Bed & Breakfast) is located at 3, Jalan Green Hill, 93100 Kuching, Sarawak, Malaysia. 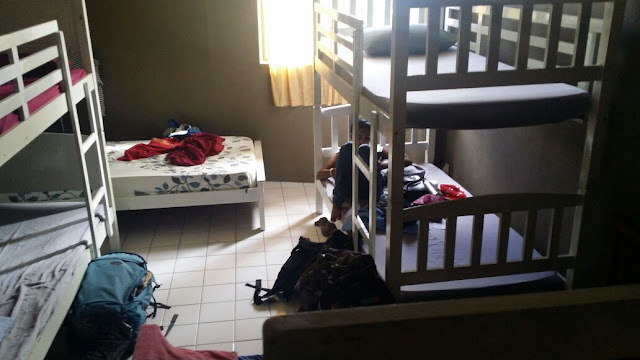 For RM35 per night, I think it was very affordable. This hostel is has quite a hipster feel to it.There are two things that I look for when choosing a hostel. Clean toilets and clean beds. Other than that, I am okay with staying in hostel when traveling with friends. Of course everyone has their own preference on choosing their accommodation when they travel. I personally feel that unless you're going to spend your days relaxing and making use of hotel facilities instead of being out and about, splurging on expensive hotels is going cost a bomb on your budget. This time around we paid for a mix room with eight bunk beds. 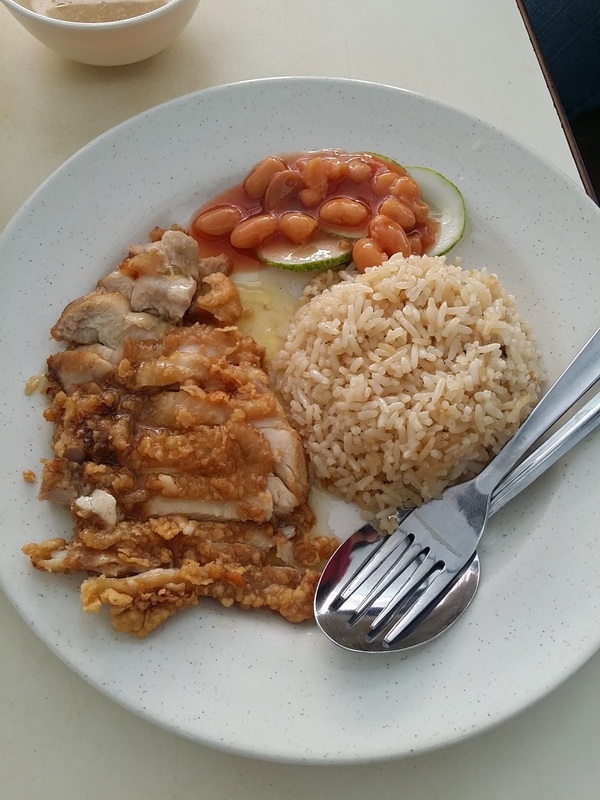 Friendly staff, cozy lounge and clean toilets would give this place a thumbs up! I had no complaints about the room or the place for that matter because it was comfy and it's location was very strategic as well. Take a look at some of the pictures . To be honest, three days is not enough. 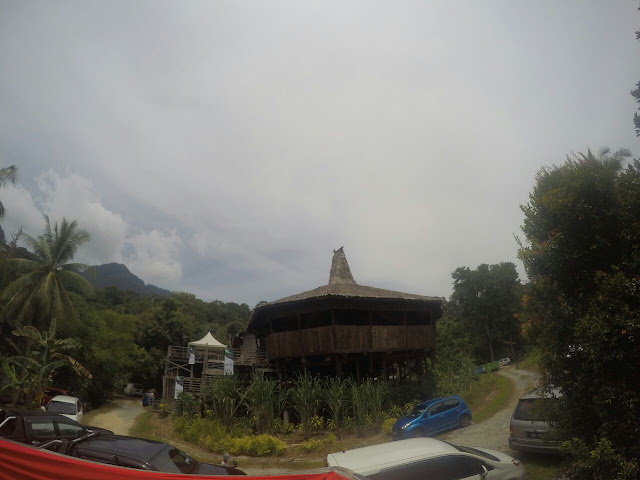 We spent most of our days at the Sarawak Cultural Village for RWMF but I'm so glad we managed to still go around and do some sight seeing.There are so many other places and food that we wished we had the time for but that only means we will have to come back and it will be something I look forward too! If you know any where that I should have visited or tried a certain kind of food , do let me know, I'll save it for my next trip! wow...your photo very nice and beautiful!! I never go kuching before!! 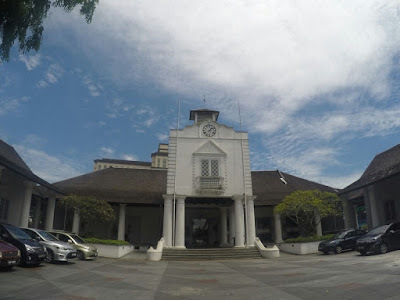 Ah, I've been to Kuching before but missed out a lot of places, based on your post! I can't wait to go again to explore further! 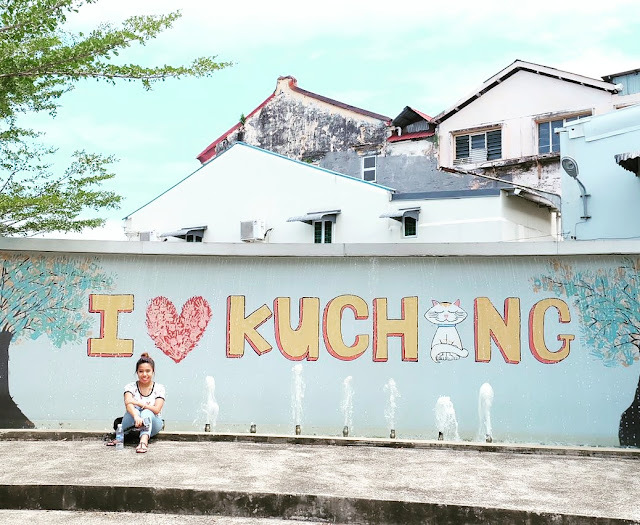 Have never been to Kuching but i guess it's a great place to explore after reading your post! especially black coffee bean and tea company. Wow! 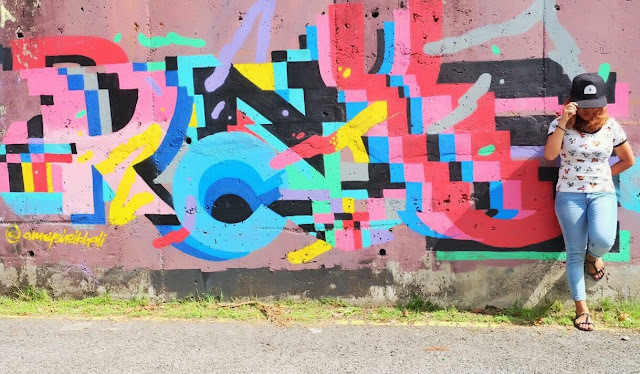 looks like you are having a great time in Kuching. I love the peaceful town and food there too. seems like a great place to visit! never been to Kuching but this post encourages me to visit. thanks for the post. so many varieties of food there. wow.. yummy indeed. Never been to Kuching before. 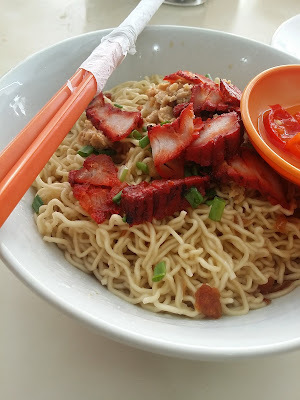 I would love to try the Kolo Mee! 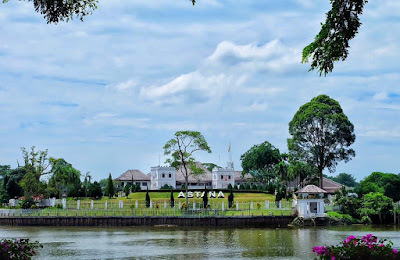 I wanna go Kuching one day! That coffee cup looks super nice!